Details 2013 Toyota Corolla Super LOW Kilometers,Clean Carfax!. 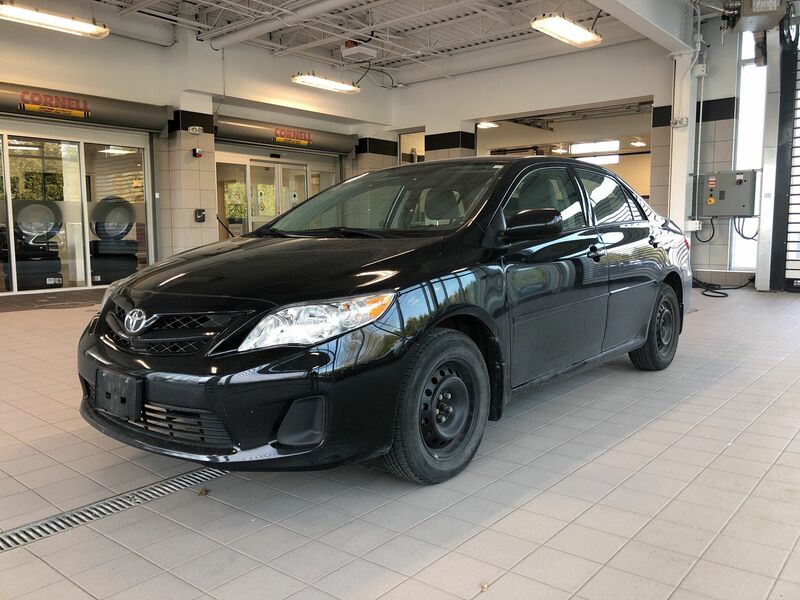 JUST ARRIVED,SUPER LOW KILOMETERS,ONE OWNER,CLEAN CARFAX.This Kingston Toyota COROLLA is nicely equipped with KEYLESS ENTRY,CRUISE CONTROL, POWER MIRRORS AND WINDOWS & MORE! We have a great offering of finance and warranty options available, so click or call now to book your test drive. ALL TRADES WELCOME! !